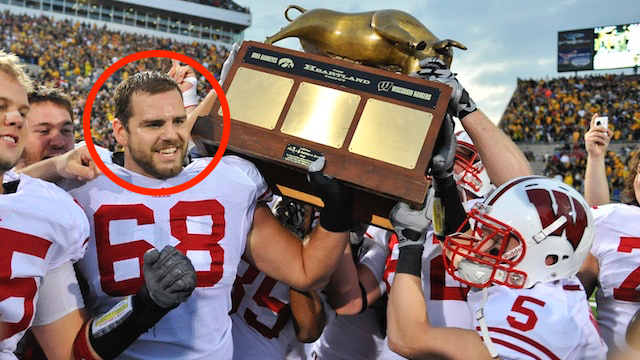 A year ago this US football star thought biltong was too good to be true. Now he wants to mix it with nuts. When Gabe Carimi first saw the nutritional data on biltong, he thought it had to be a lie because it was too good to be true. A little over a year later his company's biltong is on shelves in more than 500 Walmart stores in the United States. 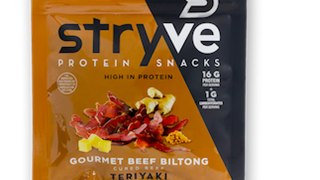 Stryve Biltong now plans to mix biltong in with nuts, to fix what it thinks is wrong with America's beloved "trail mix" snack. In mid 2017 Gabe Carimi, a former All-American football player and then budding sport nutrition entrepreneur, and partners were looking for protein alternatives to sell. Then they came across biltong. "The game plan changed almost immediately," Carimi tells Business Insider South Africa. 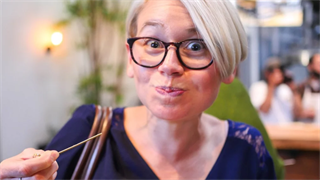 Or, at least, as soon as the group determined that the claimed protein content of this "biltong" was not a lie, and that it really was made with a handful of simple ingredients – and after they tasted it. 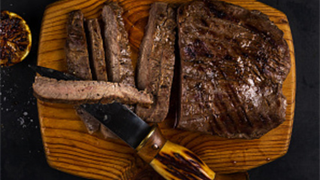 A little more than a year later their company Stryve Foods, is better known by the name of its major subsidiary Stryve Biltong, and is doing distinctly un-South-African things to biltong. Such as mixing it with nuts – and perhaps even dried fruit. The US just loves trail mix, Carimi says, a generic name for a mixture that typically contains two or more types of nuts and often dried fruit chips plus. Stryve thinks the biggest problem with trail mix is its relatively low protein content, and it knows just how to fix that: with biltong. "Water migration is the biggest problem packaging a meat product with nuts," says Carimi. But that is only if you think of dried meat as American-style jerky. Biltong's far lower water content (which also gives it a much higher protein density rating on the nutritional data on the back of a package) means it can be added to trail mix. Chuck out the sugary raisins, and you have something news. "We created truly the first healthy trail mix that has awesome sources of protein for recovery, you have your healthy fats for long, sustainable energy, and you have two grams of sugar in the whole thing," Carimi says. Strive is currently quietly rolling out that trail mix, and says initial reaction is great. After the official launch of the trail mix, the company expects to experiment mostly with different packaging sizes, different mixes – and perhaps even weirder types of droëwors. 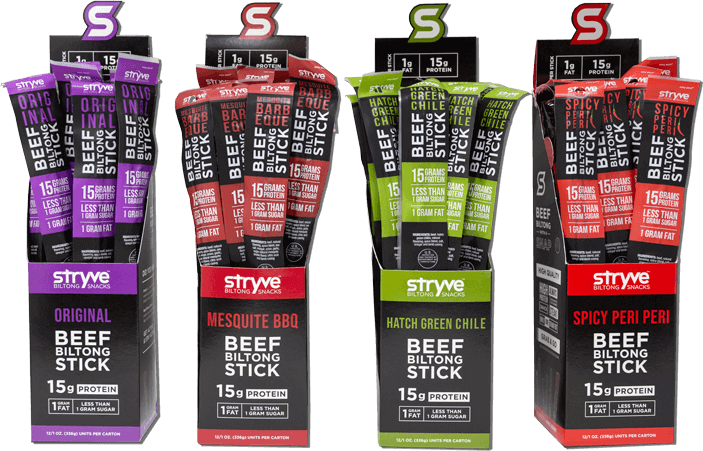 Because "biltong" is already a new word to teach the US market, and would require registration before it could be used on packaging, Stryve calls its droëwors "biltong sticks". It sells these alleged "biltong sticks" in flavours including Mesquite BBQ and a Green Hatch Chile, Carimi's personal favourite from the company's entire line. Stryve's biltong (and droëwors) is already on shelves in more than 500 Walmart stores in the US, and the company expects that number to grow grow quickly. All testing continues to come back positive, Carimi says; American consumers of such education that they care about nutrition are receptive. It doesn't hurt that Stryve's biltong has four ingredients – beef, salt, sugar, and spices – and can describe is preparation in two words: "air dried". "It is truly remarkable that a minimalist process can result in such a superior product," says Carimi.